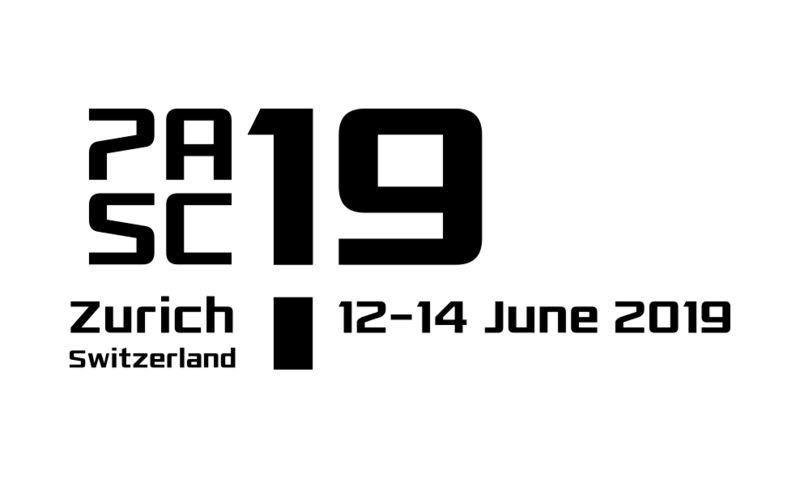 The PASC19 Organizing Team is pleased to invite organizations from industry and academia to take advantage of a range of sponsorship opportunities for PASC19.PASC19, co-sponsored by the Association for Computing Machinery (ACM) and the Swiss National Supercomputing Centre (CSCS), will be held from June 12 to 14, 2019 at ETH Zurich, in Zurich, Switzerland. We look forward to discussing these opportunities with you and hope to see you in Zurich in June 2019! Please visit our website for further information.